In a large pan, brown the meat, seasoned to taste (with 13 spices, ideally). Combine with beans. Pour bag of chips onto cookie pan to form an even layer. 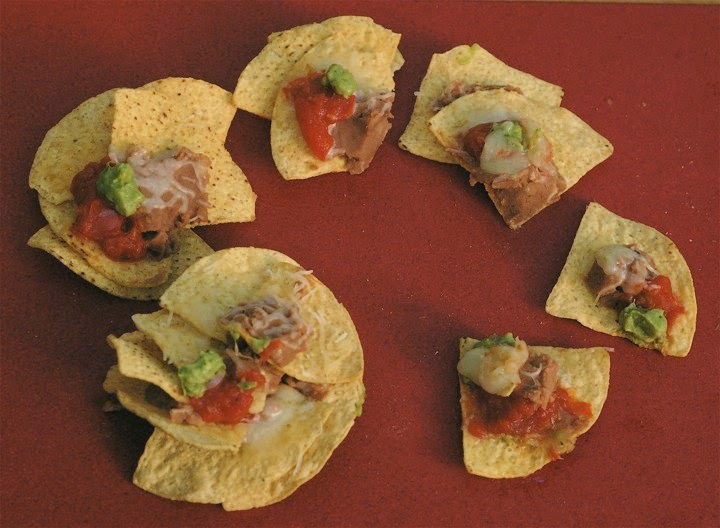 Cover chips with meat-bean mixture. Sprinkle the three handfuls of cheese on top. Put in oven at 250 degrees for 10 minutes. Serve warm, garnished with sour cream. Yes, I had all that written down. I was serious about this idea, I tell you! As you may recall... I had pie at the launch party instead. I'm okay with that... but if you ever want to invite me over for Fibonachos, I'm game! Now, I already knew about a similar idea as presented by Bill Amend in Foxtrot. But I decided to Google "fibonachos" today and lo and behold, check out this gorgeous post on the Tech in Translation site. The picture below gives you the idea. And with that, I say... Fibonachos for all, and for all a good night! Today's poem was written in response to the poetry prompt at The Miss Rumphius Effect, sharing Marilyn Singer's poem from her book How to Cross a Pond: Poems About Water. I don't know that this form has a name, but it was true that it forced me to think of word choice. I suspect I will tweak and tweak and tweak this one because I had so much fun with it, but I promised myself I'd post what I had today... and here 'tis! Good fun. Thanks for the prompt, Tricia! By the way, if you want to get all the new poems hereabouts emailed to you for freeee as they hit the blog, enter your email address in the box below then click subscribe! 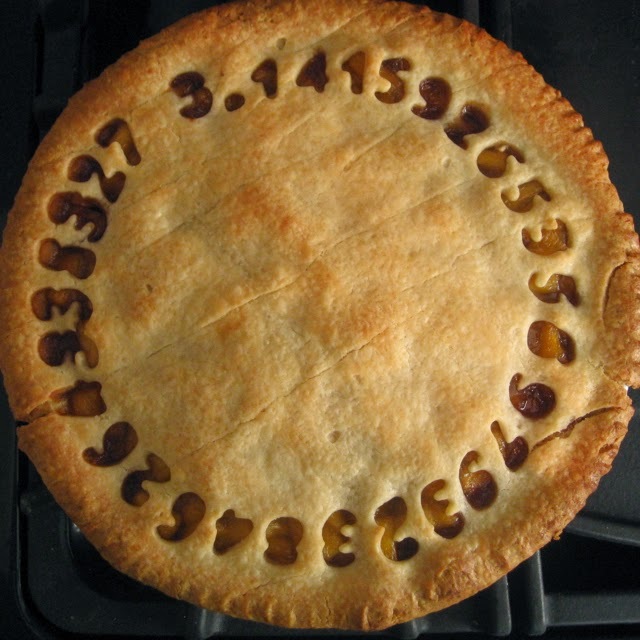 As a lover of pie, pi, Fibonacci, math, and circles (who doesn't love circles? ), 3/14 is fine day, indeed. I hope you get to celebrate it more than three times today! 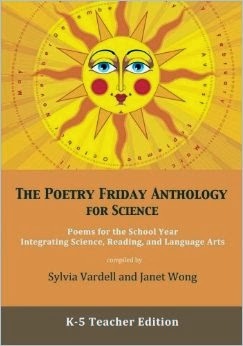 I am super excited to be part of The Poetry Friday Anthology for Science, out this week from Sylvia Vardell and Janet Wong! 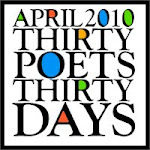 The book is chock full of over 300 science related poems by an incredible assortment of poets - Laureates J. Patrick Lewis, Mary Ann Hoberman, and Kenn Nesbitt, for example, or Joyce Sidman and Jane Yolen as other examples. Oh, and I'm in there, too! The poems say they're for K-5, but I've been reading them since they arrived and... oh, just buy it. It's great stuff (and I'm not even using the classroom bonus material). 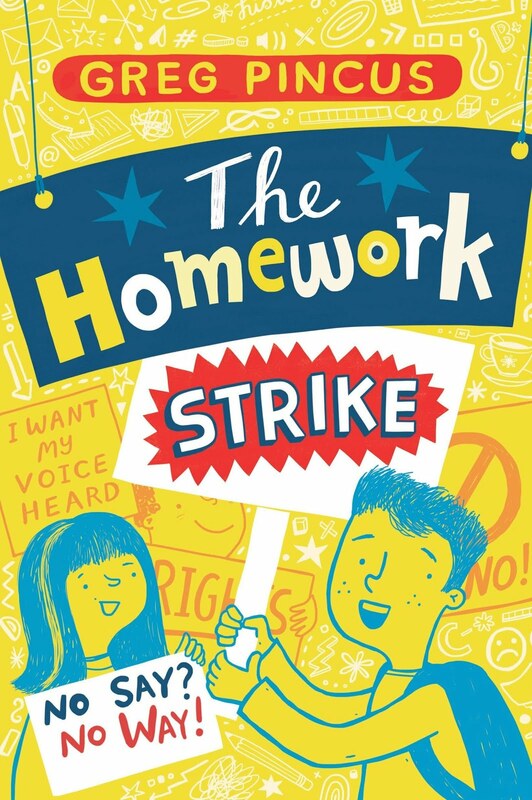 If you want the poems broken down by grade level, you can get that, too - there are six smaller books - the K through 5 booklets, really - that you can purchase individually (with bonus poems, but not all the same teacher-ish stuff in it). 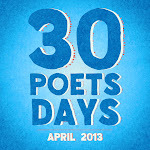 You can check out all the Poetry Friday Anthologies on the Pomelo Books website as they are all worth a look. But in the meantime, I say to you... Science!!! !